Researchers have infused cells edited using CRISPR-Cas9 into two patients in a trial conducted at the University of Pennsylvania, NPR reports today (April 16). A university spokesperson confirmed in an emailed statement to The Scientist that the trial is underway and that two patients, one with multiple myeloma and one with sarcoma, have been treated so far. 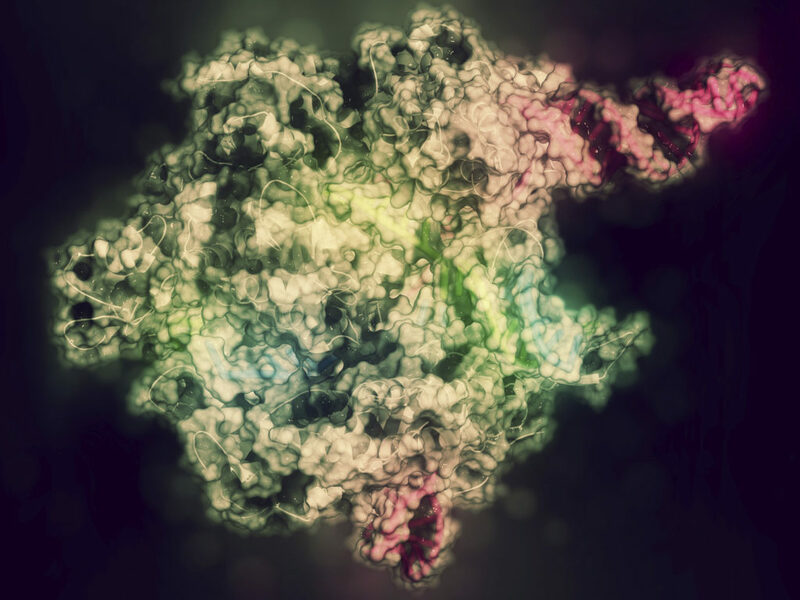 The study is the first instance of patients in the US being treated with a CRISPR-based therapy.